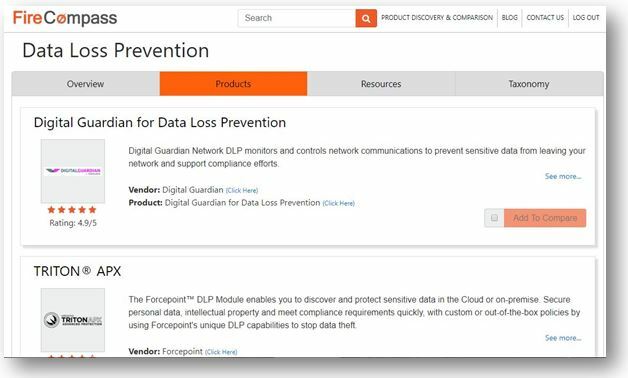 Discover all types of DLP solutions such as Endpoint DLP software, Storage DLP and Network DLP from 15+ Vendors and their alternatives. 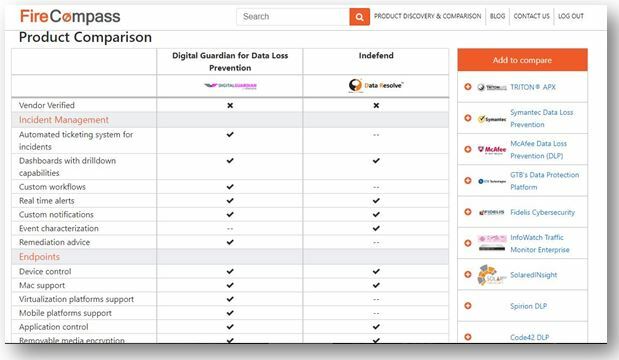 Get Access to DLP solutions comparisons across features like Content Discovery, Content Awareness/Classification, Incident Management etc. from top vendors and their competitors.